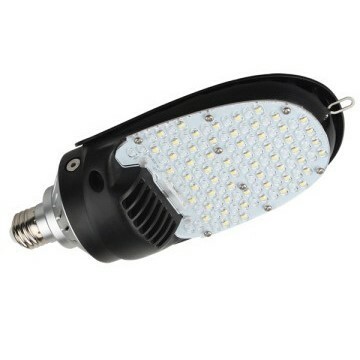 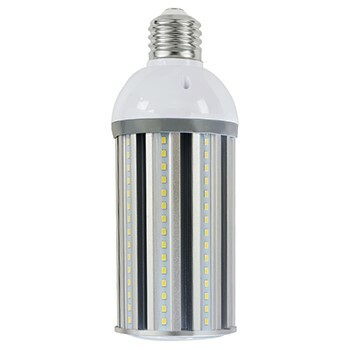 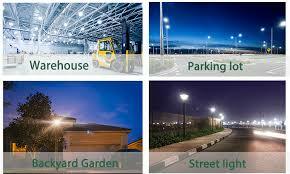 The EcoLite LED specialty corn lamps are designed to provide exceptionally high lumen per watt lamps up to 140 lm/W. 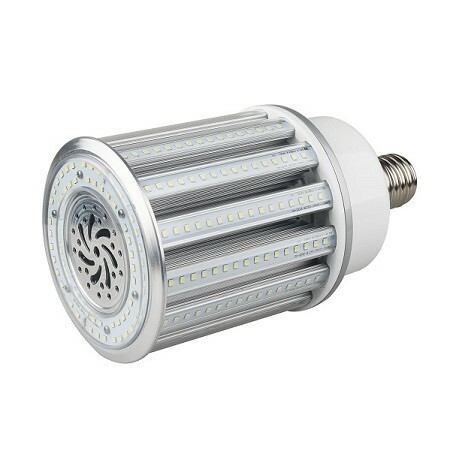 These corn lamp options all have an outstanding omnidirectional light distribution that provides a very homogenous light distribution. 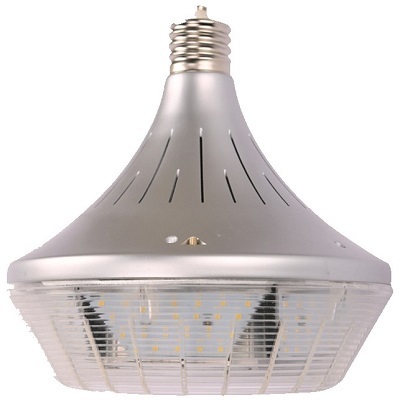 All of the EcoLite corn lamps come with unique thermal management heat dissipation, Premium drivers with Rubycon capacitors, guarantee maintenance-free operation and an expected lifespan of at least 10 years or 50,000 hours.